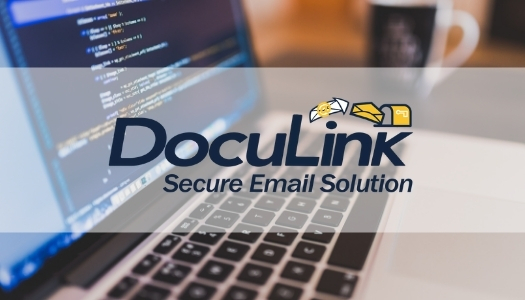 The perfect solution for Distribute Sensitive Documents| Print-to-Mail Services. 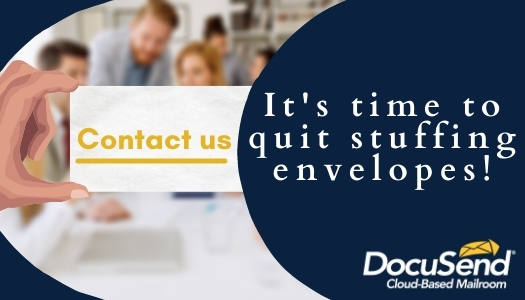 Can DocuSend Help CFOs Save American Companies from the Costly Ordeal of Stuffing Envelopes? Have you ever walked past an office or conference room occupied by well-compensated workers busily stuffing envelopes? Although there is no accurate way to measure exactly how many of the fifty-five-billion-plus pieces of U.S. mail sent last year were prepared manually, it was at an enormous expense to American businesses. Cost-conscious executives shake their heads in disbelief and wonder how this is still going on in the 21st century. Here's a brief explanation of why, even in highly efficient firms, it is still happening on a regular basis, and how to stop it. That, to put it bluntly, is no longer true. Many managers simply are not aware of existing postal mail technology that can save U.S. firms billions of dollars. That means most organizations, regardless of the market they are in, feel that manually preparing documents for mailing is a necessary evil. Banks and credit unions stuff variable-rate change notices, medical and emergency care facilities stuff invoices and appointment confirmations, manufacturers stuff product recalls, and on and on. Why? Because certain unpredictable events can trigger the necessity to mail unscheduled communications, and they are much harder to manage than prescheduled occurrences, such as billing monthly invoices and statements. Many printers and letter shops are not equipped to mail documents with less than 24 hours' notice, especially if the volumes are low. 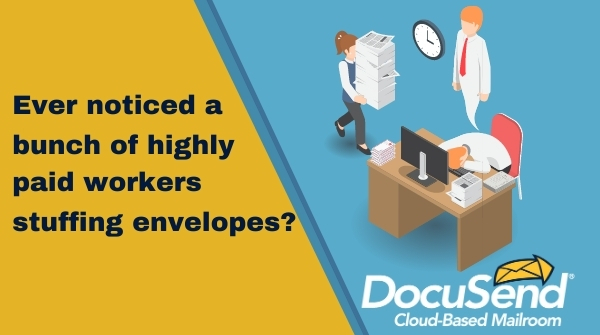 The result is that businesses, regardless of size, pull whatever staff is available, including higher-level employees, to print and stuff envelopes to meet their deadlines. You may wonder why these companies don't just use electronic media to send these notices. ✅ One reason is that the content of these documents is often sensitive, and inadequate delivery attempts can have disastrous public relations consequences, some even ending up with legal repercussions. ✅ Other reasons include the fact that many businesses have databases containing records that lack verifiable email addresses, and roughly one third of American households are not even connected to the internet. But almost all of them have access to U.S. mail delivery. But almost all of them have access to U.S. mail delivery. Most CFOs will agree there are an escalating number of choices to connect, share, read, inform, and communicate with each other. But which one is the most secure and deliberate when it comes to content-sensitive documents? Is it possible that security is an underlying factor that makes “stuffing envelopes” relevant in our high-tech world? Have you ever wondered if you should open an email attachment even though it looks like it's from your own bank? How about from a company you do business with? Or even a person you know? 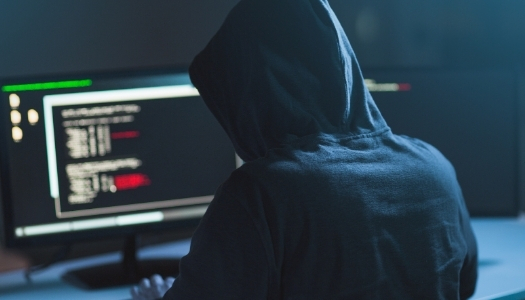 If you make the wrong decision opening up any document sent through the internet, you run the risk of infecting your system with a virus, or even having your identity compromised. And as the digital world expands, we are gradually being inundated with more and more emails each year, and having to carefully screen them is taking more and more of our time. That's why the internet has become fertile ground for scammers to exploit our personal information. It's dirt-cheap and very difficult to trace. How can the U.S. enforce the existing laws when over 90% of cybercrime originates from foreign countries? Now think of the worst-case scenario when you receive an envelope in your mailbox. It's not going to corrupt your computer, drain your bank account, or ruin your credit. You can open it without thinking about who it came from and what trouble it might cause you. You may have to take the time to throw it in the recycling bin, but that's about as bad as it gets. This is one of the primary reasons many businesses use the U.S. Postal Service to distribute sensitive documents. Now let's go back to the expense and time wasted by having employees performing the menial task of manually stuffing envelopes. There are thousands of companies offering printing and mailing services, which of course includes stuffing envelopes. Some of the high-tech ones have websites where you can send data and images for them to merge and create a document. Their prices are typically volume sensitive, and they may charge monthly minimums and setup charges. The problem with using most of these services is you have to calculate the risk of sending them your data, which as we all know, can end up in disaster if handled wrong. They'll do a complete print-to-mail service for you, but not without your precious data. And some print-to-mail services even require you to install a print driver, which can have devastating security consequences. There may be a few exceptions, but those will cost you. I encourage you to benchmark all of them, and then compare them to DocuSend. What, you may ask, makes us so different? DocuSend is in a class all by itself because it does not require data. The best way to protect your data is not to share it with anyone outside your organization. You can do this by simply printing your addressed documents to a PDF file and uploading them to our website. 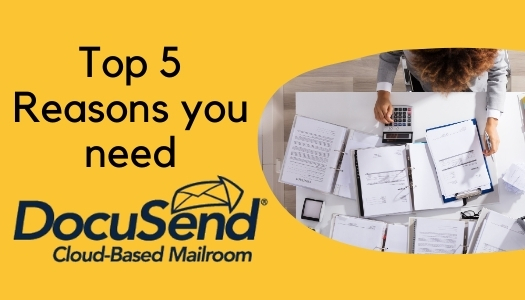 Your documents will mail the next business day for about eighty cents per envelope, depending on what options you select. And yes, that includes postage. So, if you are an executive or own a business that pays valuable employees to print and stuff documents because they are not aware this technology exists, please visit our website or contact us. 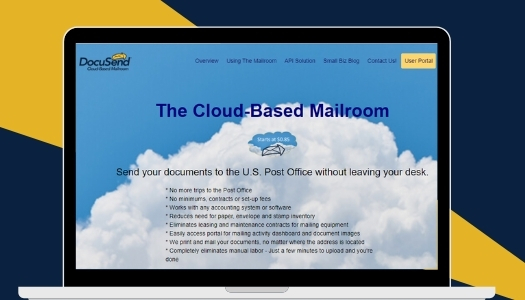 Using DocuSend’s cloud-based mailroom is every bit as fast and straightforward as sending an email, and much more secure. What organization wouldn’t want their employees to take two to three minutes to upload a file as opposed to taking hours to stuff envelopes manually? 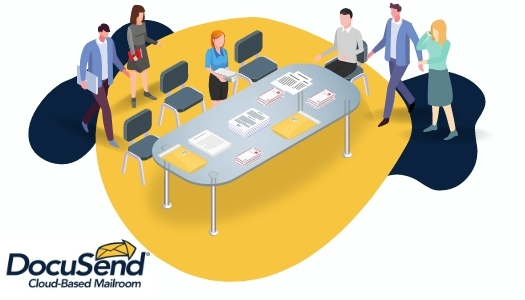 That's how DocuSend can help CFOs save American businesses from the ordeal of stuffing envelopes by using the 21st century technology our amazing staff developed over the last four years. Have your managers try it just once, and they will be thanking you for eliminating this tedious manual task forever. And you'll never have to walk past your employees stuffing envelopes at their desks, ever again.